we are an extremely successful NATIONWIDE driving school. With over twenty five professional, personable and experienced driving instructors, you can be sure that you are in very capable hands. Unlike the big driving schools, who are known to charge a huge amount of money for their driving lessons (£26 – £30 per hour in some areas). We provide you with an affordable first class service, DSA registered driving instructors who have also passed a mandatory CRB check as well as a friendly and fun approach to teaching the skills necessary to make you a safe and competent driver. We make sure our qualified driving instructors turn up on time, every time and at the places they should on the day they should. Driver Training Ltd has developed a reputation that is second to none. As you will see from the ‘We Passed’ section of the website, we have a huge success rate in getting people through their driving lessons and tests effectively and efficiently. We take a great pride in the fact that we endeavour to get all of our pupils to test standard as quickly as possible and we believe that your success is also our success. As a family run business we offer the very latest in training techniques and adhere to the DSA’s exacting standards while still maintaining that traditional family approach. Giving you all the advice, back up and support over six day per week (seven if it’s needed) you could possibly require, we are well placed and have the experience to make your learning to drive experience a pleasurable one. 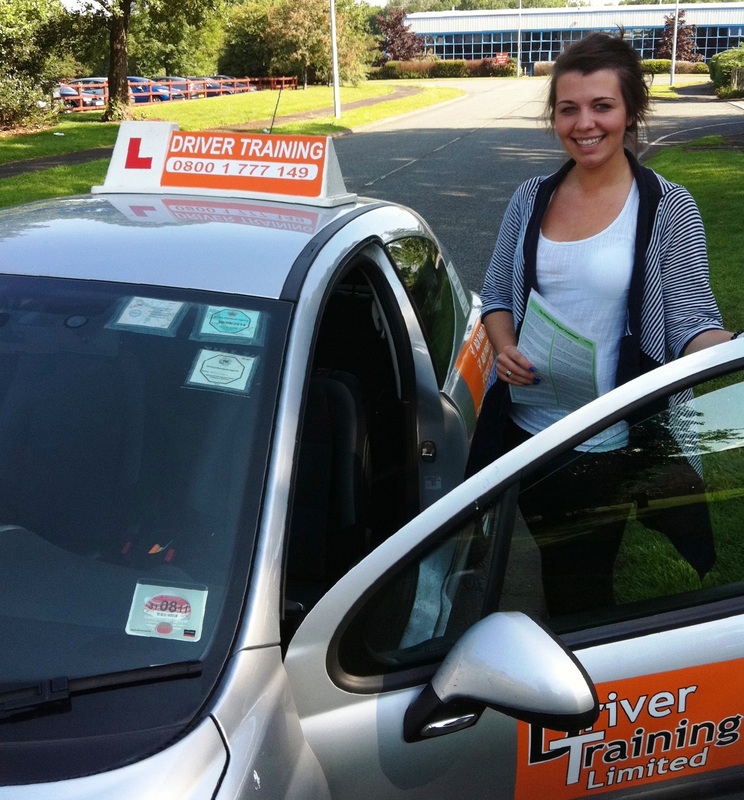 When it comes to driving lessons, we have a number of options available to our new drivers. We at Driver Training Ltd can help you decide not only which option is best for you, but also work out a schedule which will ensure you learn to drive in the way that best fits your lifestyle. We don’t want you to feel uncomfortable about any aspect of your driving lessons so we will help you devise a plan that ensures you are learning to drive at your own pace, with times that suit you and that fits agreeably within your budget. As the most traditional and still the most popular way of learning to drive with a local driving school, these weekly driving lessons are usually taken in one or two hour slots, once or twice a week. These Intensive Driving Courses are designed to be taken over a 2 to 5 period weeks enabling yo to spread and vary the amount of hours you practice each week. These, just as the name suggests, cram all of your allotted driving hours into one week, usually with the test at the end of it. Once you have passed your driving test, you can take an advanced driving course called the Pass-plus. Not only will it help you gain more confidence out on the roads but it also allows you to save a whopping 35% on your car insurance. As you would expect from any professional driving school, we are proud to be on the DSA Official Register of Driving Instructor Trainers. This means our training methods have been evaluated by the DSA, as being of the highest standards, which means you are getting value for money and an opportunity to learn to drive with a quality approved driving school. Unlike some driving schools or independent driving instructors, we don’t make you drive to pick up the next pupil. This is a process known as piggy-backing. In an attempt to fleece their pupils and make as much money as possible certain driving instructors will make you use YOUR lesson and YOUR time to go and drive to pick up their next client. This saves them time and petrol but cuts your lesson down. Our standards of tutoring means that when you book your one to one driving lessons with us, your driving lesson is one to one, from the very start and to the very finish. As part of our promise to you, our local driving instructors will offer free pick up and drop off from within a reasonable distance – so if you are off to the coast for a night, the answer is no! – but if you need picking up from home, work or college we will be happy to arrange this with you.